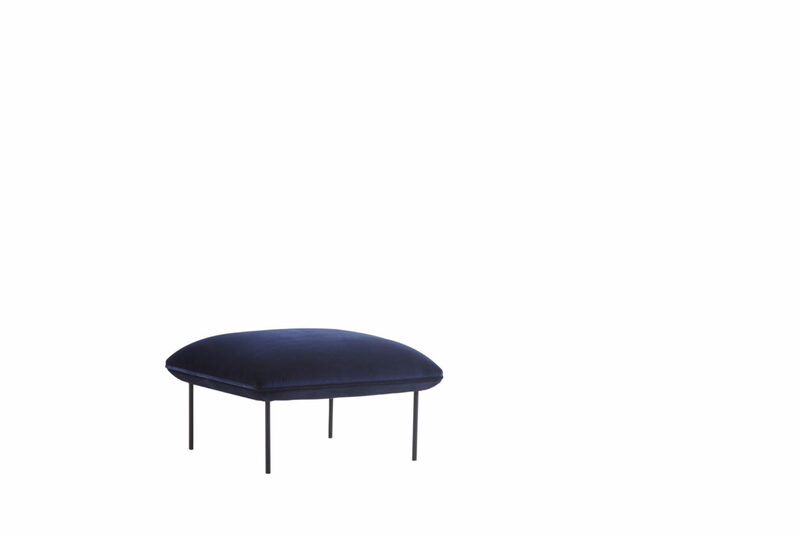 Nakki Ottoman – Nakki is a distinctive series, which is meant to be a cheerful personality in the living room. The ottoman has ample and firm padding for a comfortable sit. 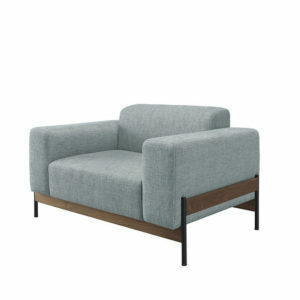 Its square form and straight legs are contrasted with its soft shapes on the seating. 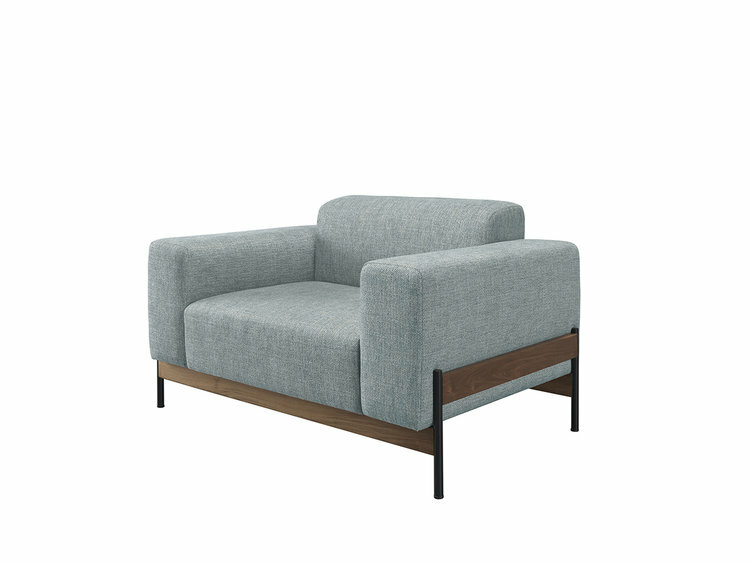 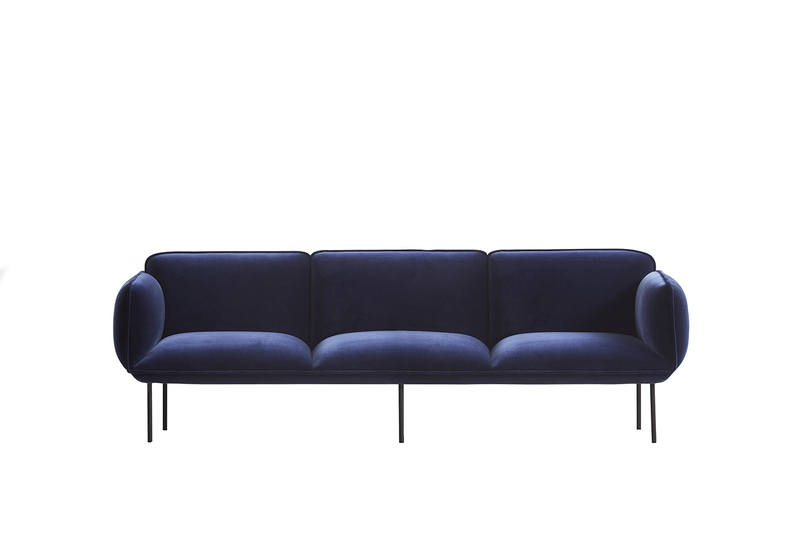 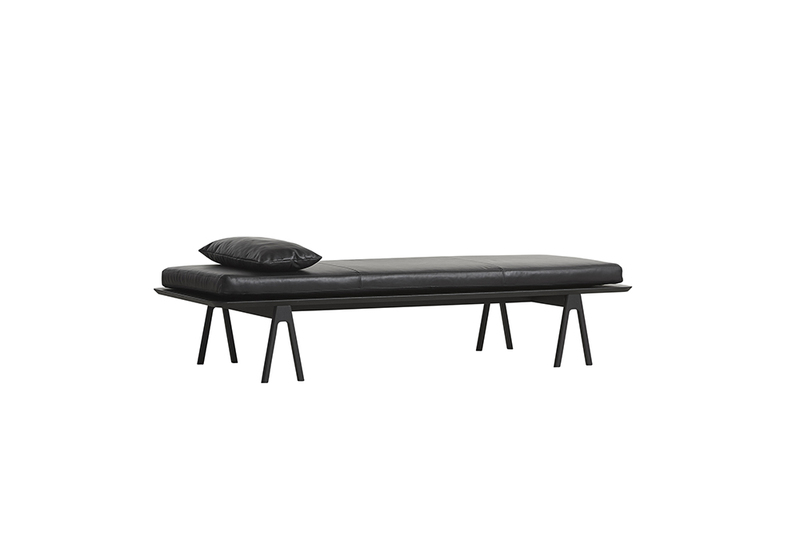 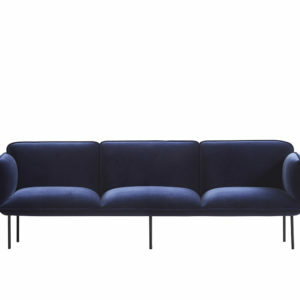 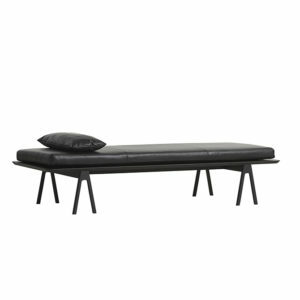 The rounded edges and a minimalistic take on classic sofa legs give Nakki its characteristic and loungy feel.